When I think about the landscape of fantasy sports in today’s world I think to myself we need more, but better. What we have in the industry now is a whole lot of monkey see and monkey do. With all of the challenges over legal issues with DFS in the past few years what we have seen recently is the herd thinning a bit. What does this say? It says that the opportunity for sites like ours and others who have sustained this industry burp will have an opportunity as long as we are innovative. That being said, I still see much of the same. Follow the leader and very little in regards to innovation at all. 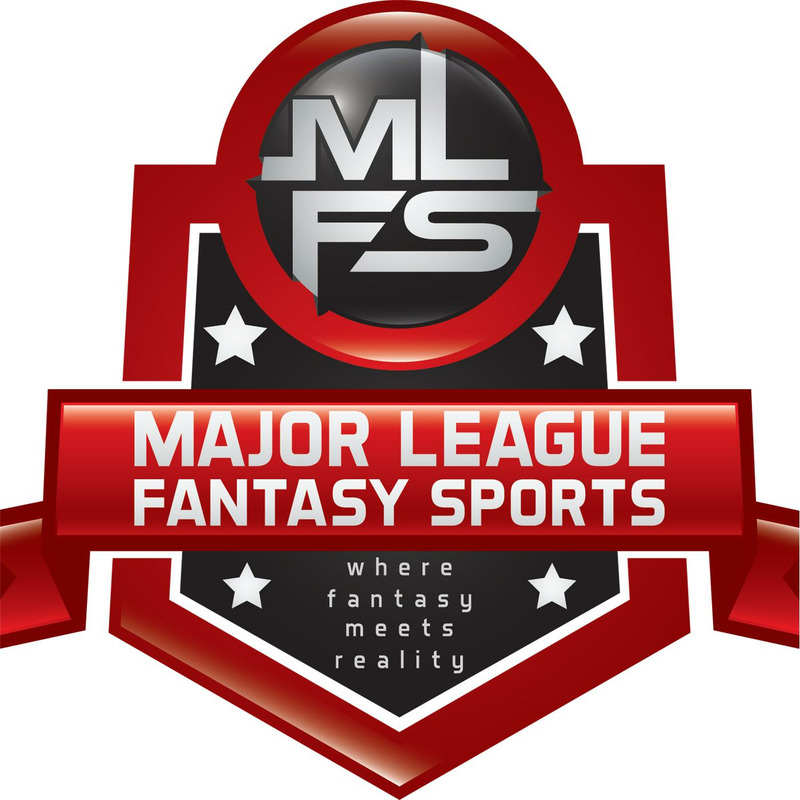 What we pride ourselves in at MLFS is being different, innovative, and unique. Whether it is our innovative season-long fantasy sports models, or our approach to writing as well as the conversations on our radio shows. If any of what I have just said interests you then by all means keep reading. I built this organization from message boards starting in December of 2007. It took 5 years of that before I launched our website in January of 2012. We have turned that initial passion of mine into running 10 leagues, a writing staff, and radio shows. We have gone from relative obscurity to working with the likes of Ron Shandler, Dr Roto, Craig Mish (SiriusXM), Eric Paulen (Emmy Award Winning Sports Producer), Davin Joseph (2-time Pro Bowl Guard), Ej Garr (getmoresports.com), Lisa Iannucci (Sports Palooza Radio), Bryan Luhrs (Real Deal Dynasty Sports), and many other well credentialed individuals. Most recently Brad McKenney a writer with MLFS was hired by the Minnesota Twins in August of 2017. Needless to say we are all very proud of the strides we have made over the years. Our progress has our team having a great new self hosted website launched in September 2017 provided to us by the work of our I.T. guru Jason Blackford who has been in the programming field for 20 years. Also very important is the head of our editing staff Professor Mark Rush of Washington & Lee University in Virginia. I hope at this point you understand the level of dedication and seriousness included in our group. We have managed to brand ourselves using good old-fashioned elbow grease and passion. We have already begun the monetization process and with our hits being in the millions every month we are on track to supercharge that in 2018. This will be a non paid position to start until we fully monetize, but the platform and community is where the intrinsic value lies. What we are looking for are passionate writers and potential radio show hosts to join our growing community. Your credentials are not nearly as important as your passion for your given sport and expertise in actually participating in challenging leagues. For aspiring writers or radio personalities we may be a good fit for you. I don’t necessarily require a long writing background or degree, but that doesn’t hurt. What is really important is that you know what you are talking about from a deep level as opposed to being a great on-the-surface writer. When it comes to our radio shows, we are looking for a different skill set. Being articulate while having a good voice and delivery are key. I know I am repeating here, but knowing the game you will discuss is by far the most important. Many of those skills I discussed prior can be taught (except the voice of course). You can’t teach Morgan Freeman to people. However, you can develop into a better delivery and voice if you practice. My point about the voice is simple. Some people are born naturally with a great radio voice and others are not. We all can’t be Vin Scully. That being said, if you have some radio or podcasting experience that would be a major plus. However, that won’t qualify or disqualify you with us. If you are interested in inquiring about joining the baseball or football staff in either writing, podcasting, or both please fill out the short form below. I will be filling these positions throughout the month of December. The goal is to have what we need for baseball wrapped up by December 21st. My personal contact information is listed below so if you want to give me a call do so, but you must fill out all the sections on the short form. If a working phone number is not provided you will be disqualified. SIDE NOTE: All information on the form is sent directly to me so it is not made public.